2015 Niche Rankings ranks high schools in Massachusetts. Niche ranked 14,431 high schools based on dozens of key statistics, as well as opinions from 280,000 parents and students. How do the high schools in Newton stack up? 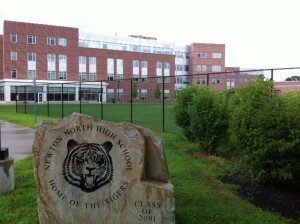 Newton North High School clocks in at number 15. Newton South High School made the list at number 22.